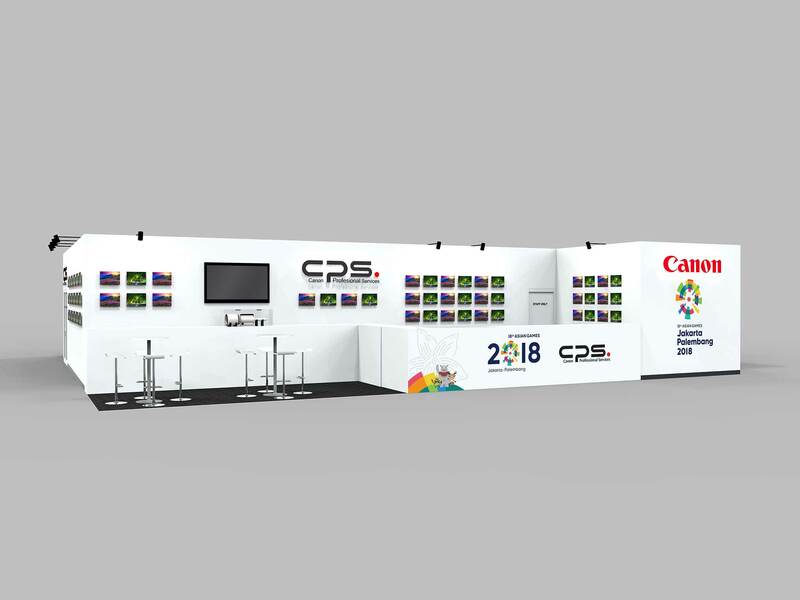 HONG KONG, 10 July 2018 - Canon, as one of the largest manufacturers of electronic products around the world, has been making its best effort in the management of product supply chain, in a hope of efficiently and securely importing quality products to markets, so as to impress our users with the best imaging experience. 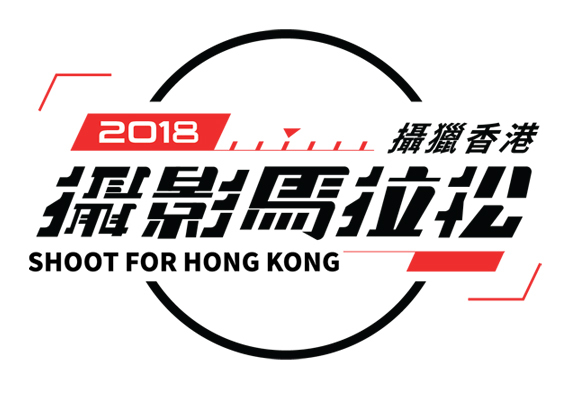 Canon Hongkong (CHK) announces its accreditation as Hong Kong Authorized Economic Operator (HKAEO) in recognition of its trusted partner status with Hong Kong Customs and Excise Department (HKC&ED) since June 2015. 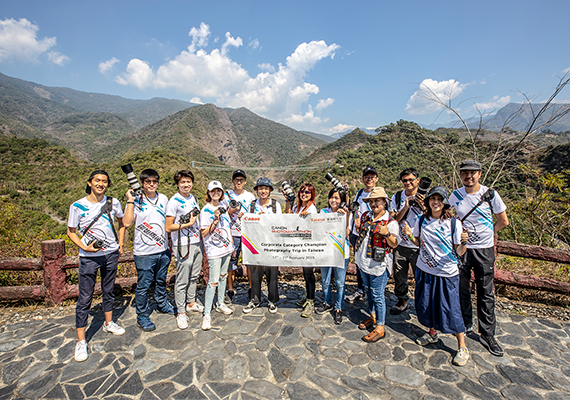 With the high level of compliance with the strict standards in the assessment, CHK was accredited as HKAEO (Tier 2) of HKC&ED, which qualified the security & safety criteria including crisis management & incident recovery and measurement, analysis & improvement. On June 2018, CHK has been extended the recognition for another 3 year, as one of the 45 HKAEOs, CHK enjoys a series of Customs facilitation such as reduced Customs inspection and prioritized Customs clearance, and is recognized as a secure trader with the industry “kitemark”. In additions, CHK also entitles privileged benefits of reciprocal clearance facilitation by economies (e.g. Mainland China, India, Korea and Singapore Customs) which are under Mutual Recognition Arrangement (MRA) with HKC&ED. 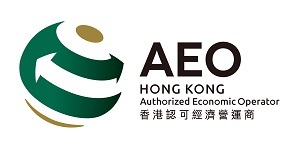 The HKAEO accreditation recognizes CHK’s great effort in pursuing trade security. CHK strongly believes the Customs facilitations will definitely further enhance the Company’s efficiency in supply chain management, which will turn into even more stable and reliable supports for frontline sales.